MBBS in China has been attracting international students who wish to pursue a career in medicine. China is now one of the leading countries in the medical field. After doing MBBS in China, international students can make their way to other countries of the world or can go back to their home countries. 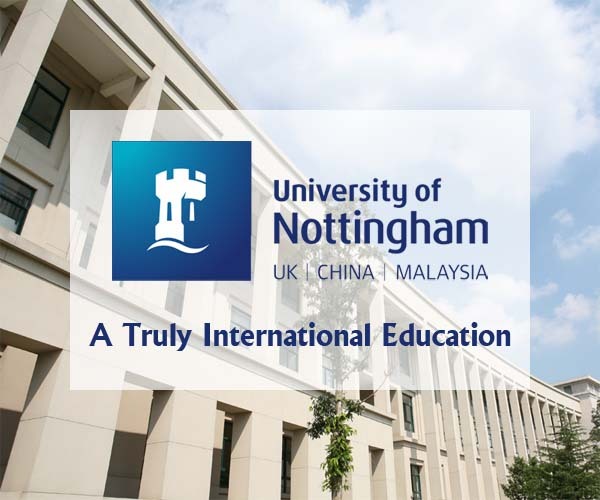 The Ministry of Education of People’s Republic of China has released a list of 45 universities which have been approved to enroll international students in 2019, for undergraduate medical education in English for international student study abroad in China. Total number of universities reduced from 52 (2014) because few universities were disapproved by the Ministry of Education on their qualifications to recruit international students in MBBS programs. Medical schools in China are recognized by the Medical Council of China and many of them are recognized by the World Health Organization (WHO) in the directory of World Medical Schools. 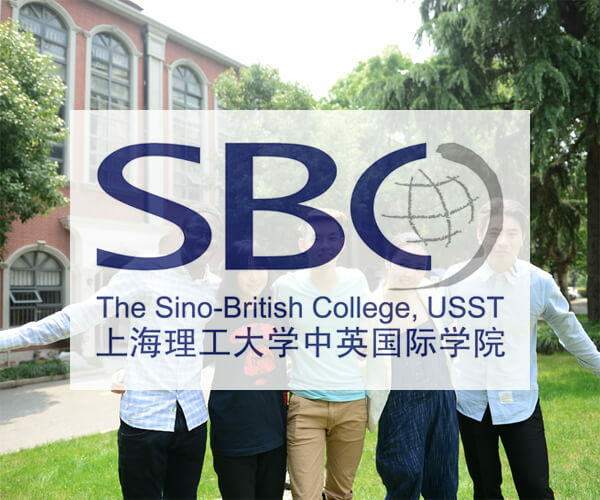 Foreign students can apply to Chinese or English taught MBBS programs in China. Students should check with medical council in their home countries for the list of recognized universities or medical qualifications. Although the medium of instruction is English, students will still need to study Chinese language in order to communicate with the patients in the clinics. Also, international students are required to fulfill the HSK test requirement before graduation for many MBBS programs in China. Students are expected to display a hard work ethic and take their studies seriously. China has a rigorous academic tradition; students are expected to devote themselves fully to academics. Generally speaking, international students are admitted based on their school grades, especially in mathematics and sciences subjects, also have the language ability to study in English. Admission requirements for MBBS programs in China are different according to each university. Western science-based medical education in China is among the most demanding in the world. It has developed rapidly since the founding of the People's Republic of China in 1949. The growth has been especially dramatic following the adoption of national reform and openness policies nearly 20 years ago. Western science-based medical education in China has been largely based on the models laid down at the beginning of the twentieth century. Among the earliest attempts to create a Western science-based medical education program in China was Peking Union Medical College found by the Rockefeller Foundation in 1917. After completing basic medical education, the majority of graduates are expected to go directly into medical practice. The five-year program is designed to produce future practicing doctors who are not only expected to have a knowledge and understanding of the basic medical sciences and possess certain clinical skills, but are also expected to have knowledge of preventive medicine. The seven-year program, studies in the medical basic sciences and clinical practice are closely linked. The courses are spread over seven years and when successfully completed lead to both a bachelor and master degree. English medium MBBS in China for international students normally lasts five to six years. MBBS program for international student in China aims to educate students with solid medical knowledge and standard clinical skills to the possible needs for them to serve in their home or other countries.